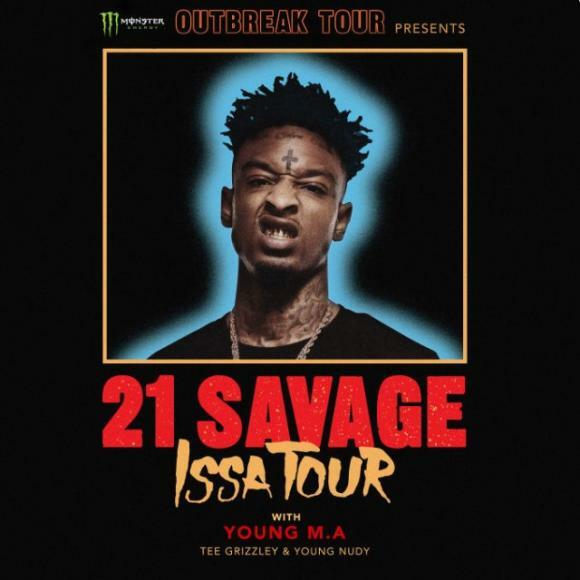 If you're a fan of 21 Savage, Young M.A., Tee Grizzley & Young Nudy then you'd be crazy to miss out on this amazing event! Catch all of this and more on Wednesday 12th April 2017 at The Wiltern! Tickets are on sale NOW! One of the biggest shows this month! Be sure to grab your seat today.